We are the only ones in the world to produce tubes from Sugarcane for Personal Care, Cosmetics and Pharmaceuticals which are 100% Recyclable with PE. These tubes look like any standard and are not noticeable to the eye. Since more than 50% of the goods in the Western industrialized countries are packed in plastic, it's important to change the plastic packaging to be more Eco friendly and sustainable by using Material from a renewable source instead of fossil fuels. Our Bio-plastic Sugarcane tubes are ISO Certified and FDA approved. Our Sugarcane tubes have also been verified to be bio-based by ASTM. 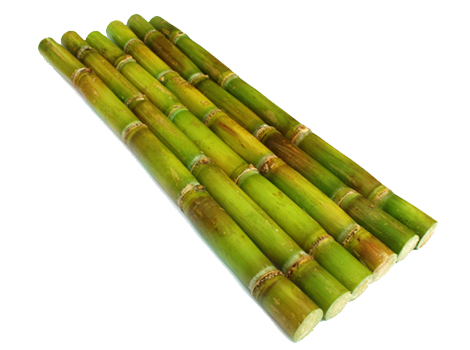 We would be more than happy to provide samples of our unique sugarcane tubes upon request. Are you interested in more information about our products and capabilities? Please Click below and we will contact you back! Copyright ©2014 VistaTubes.com – All rights reserved.